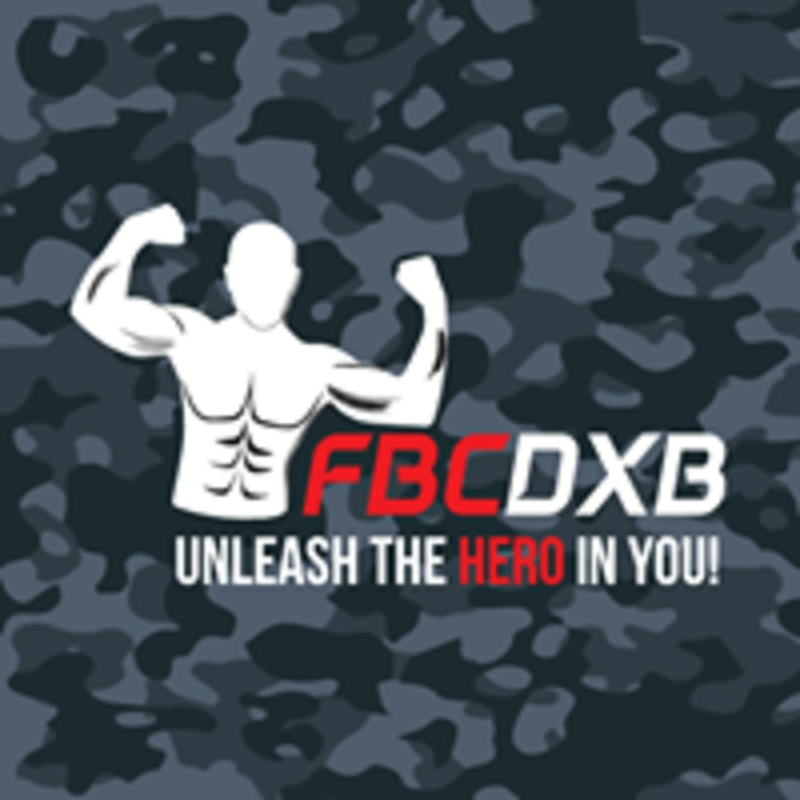 Start taking classes at Fitness Bootcamp DXB and other studios! Fitness Boot Camp DXB has several years of experience within sport, lifestyle consultancy, and personal training. They develop training programs that are optimal, suitable, and personalized to each participant in hopes that everyone reaches their respected goals. Please wear comfortable active wear and well supported athletic shoes. You need to have your own mat, towel and a bottle of water. Fitness Bootcamp DXB Kite Beach is located at Jumeirah Street, next to Wire World Adventure Parks in Dubai. What's better than working out besides the beach?